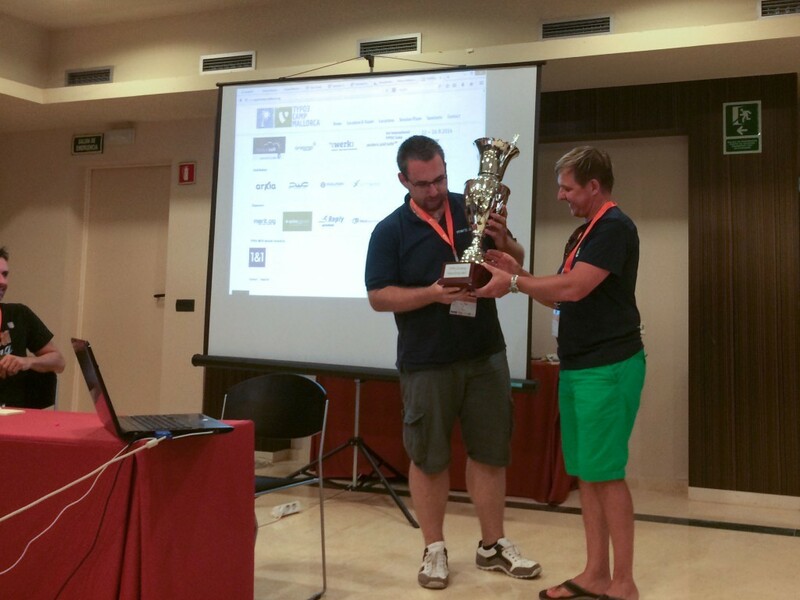 For seven years TYPO3 camps are a steady and important institution in the TYPO3 environment of Germany an some European Countries. 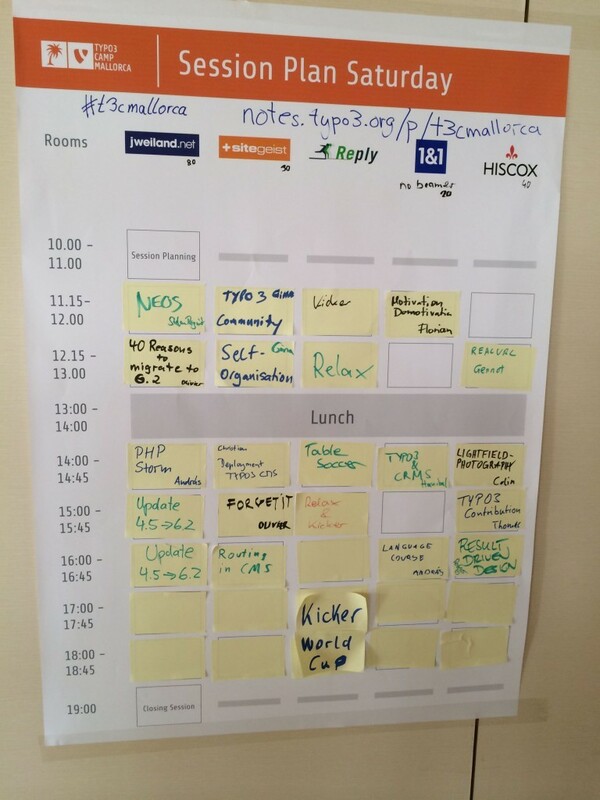 In addition to the official TYPO3 Conferences or the TYPO3 Developer Days the Bar Camps embody a subculture with the challenge to make every member a part of the event. 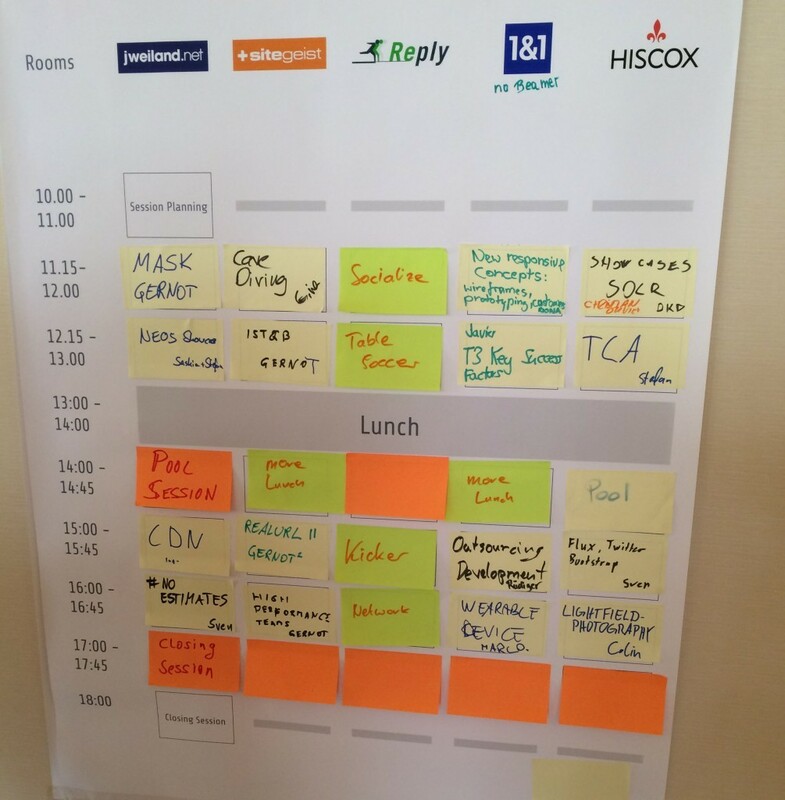 Usually with a small admission fee for the participant and a sponsoring based finance, you get a concentrated TYPO3 knowledge on an advanced level, the event is catered and promotional articles are given. But the most important issue of such a bar camp is something totally different. For two complete days you meet many familiar and new faces, compare notes, do brainstorming, become acquainted or just have a good time together. 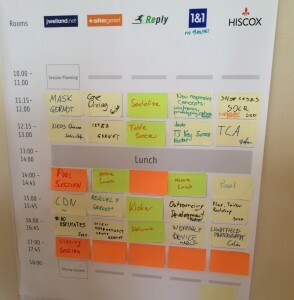 If I had to characterize the TYPO3-Community, for me these get-togethers are the most important basis. The various conversations are so intensive and energizing, your only wish is for the event to never end. …that is already repeating for the third time this year. 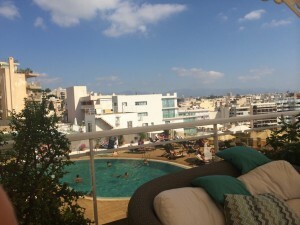 Almost 100 interested participants from numerous European countries (Romania, the Netherlands, Finland, Denmark, Spain, Italy, Switzerland, Austria, …) – nearly 20% of them had never been on a bar camp before – came to Palma. Thursday evening while some members of the event management team checked the evening locations for Friday and Saturday the bigger part of the attendees had dinner in the Rififi regarded as one of best fish restaurant of this area. Afterwards, the remains of the evening was spent with numerous fascinating conversations on the terrace of the conference hotel. Although most of the participants arrived on Friday, the professionals already arrived on Thursday or even Wednesday to enjoy the island to its full. Previously to the camp there were already some fascinating activities. For Friday lunch you were invited to go to Palma. For many the classy restaurant simplyfosh is still in good memory, and so it was clear, that the visit would be repeated this year. Afterwards we were guided by Meggie – in fact native from Sweden – through Palma de Majorca. She showed us parts of this impressing city aside from the usual tourist tour. Afterwards we went to the pool – with best weather and 34° celsius the only thing that seemed reasonable under these conditions. 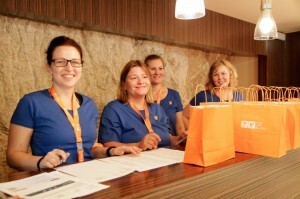 For this the conference hotel Catalonia Majorica was fitted perfectly. 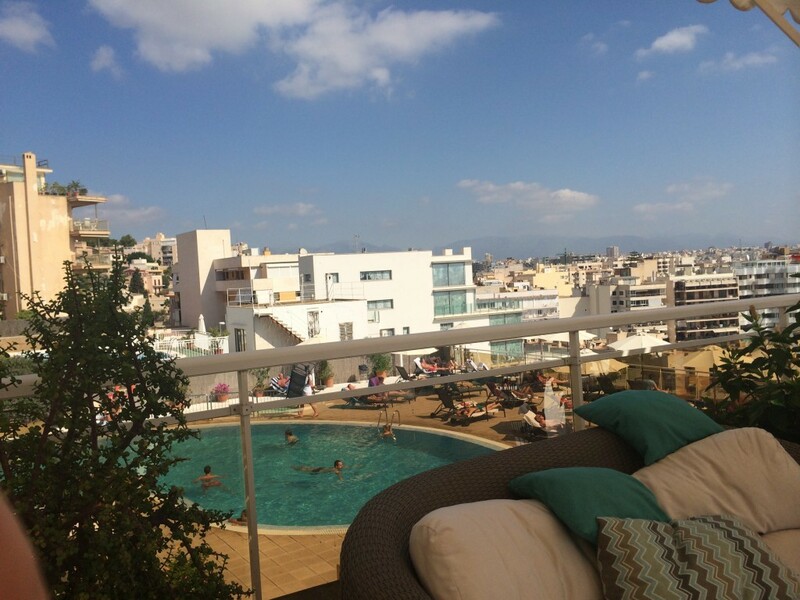 A massive pool right above the roofs of Palma and one or more beers or sangria to enjoy. There are definitely worse places to let your spirits flow. At 7:30 pm we started our walk to the welcome party. 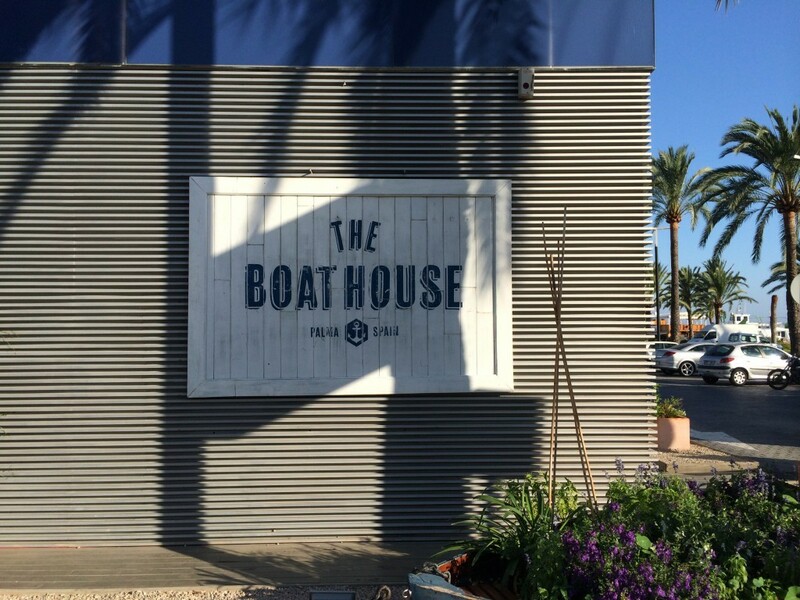 This year the party was on the pier of Palma at the The BoatHouse. In the last year this location was totally renovated and now it got an inimitable flair. 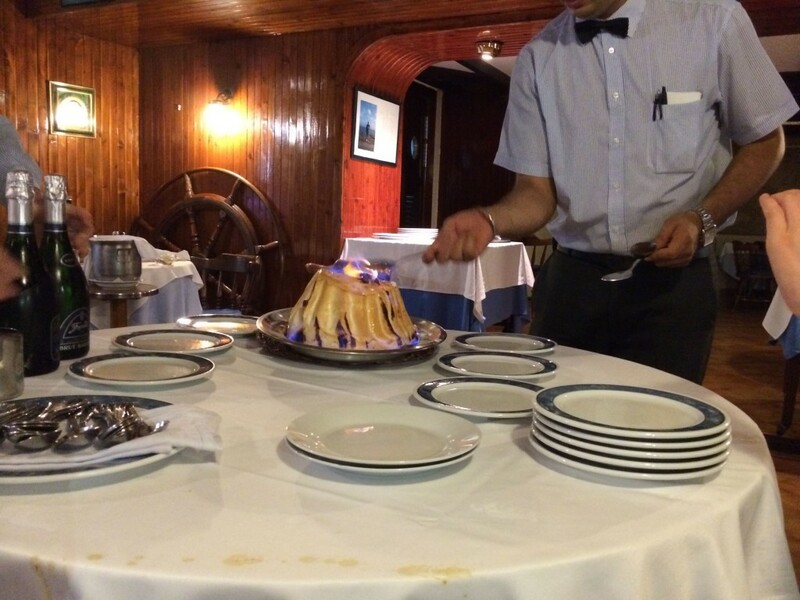 This maritime style can’t be found anywhere else in Palma – according to the manager. During the winter the rebuilding will be continued so next year an even more beautiful place will honor the promenade of Palma. While some participants carried on their conversations till 2.00 am, a small group resorted to the local clubbing scene respectively the cultural program at El Arenal where the dance duo Die Atzen raised the roof of the Riu Palace. There was one session I want to feature, because both the idea and the implication of the session were very special. On Friday night after numerous conversations with diverse foreign participants András (Developer from Marit AG in Munich) got the idea to hold a language-course. So on Saturday, many participants speaking finally six languages came together (Hungarian, Spanish, Norwegian, Finnish, Dutch and Romania) and figured out how to say common terms like “Hello”, “Goodbye”, “Good Afternoon” or “one beer please” in different languages. Ein Bier bitte One beer please Egy korsó világost kérek Una cerveza por favor En øl, takk Minä tahdon oluen Een bier Aveţi o bere? While the session on its own was a lot of fun, the joint dinner on this evening was hilarious because we could try all the terms we just learned in a real life situation – with native speakers – till we pronounced them perfectly. Probably we will never forget these terms. 5:00pm a table soccer competition was performed, the tables were imported from Italy by Portaltech Replay, so two professional competition tables were available. Finally András (Marit AG, Germany) and Erika (PWO, Romania) emerged as the winners of the competition. At 7:30 pm we finally walked to our evening location. We had booked the outdoor area of a nearby club -the Cliento13 – located in the marina of Palma. There we enjoyed numerous very delicious tapas and some beer, sangria, vine and soft drinks. There were lots of inspiring conversations as well and after enjoying this mild summer night for four hours, some moved to the indoor area of the club. Other participants visited the surrounding clubs and yet others went to the Bierkönig in El Arenal once again. Party hard, work hard. And so after an ample breakfast at 10:00 pm everybody appeared at the session planning on Sunday. 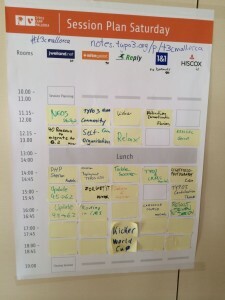 There were a little less sessions to visit than the day before – but not less interesting. On the final session also the best lecture was awarded. The winner was András Ottó (Marit AG). Congratulations! 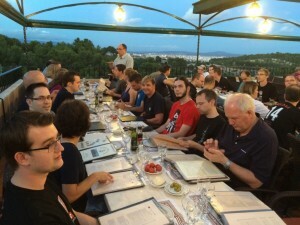 Afterwards the 40 remaining participants went to the Meson Ca’n Pedro – a typical Majorcan restaurant located in Genova. The view and food were more than words can say and so this was a successful conclusion of the TYPO3 Camp. Personally for me the conclusion is definite. 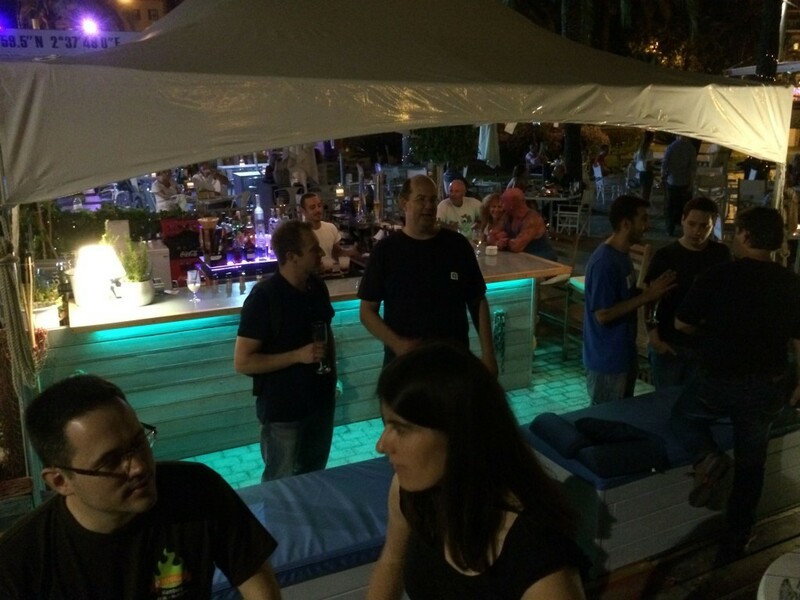 The Typo3camp Majorca was quite possibly the best camp I ever attened (and there were quite a lot). Everything was fitting perfectly – topics, location, participants, conversations, climate. Compared to last year only half the number of participants attended. At the beginning I thought this to be a pity but in the end I`m sure it benefited the camp. So the experience was even more intense. 1 Pings/Trackbacks für "3. TYPO3camp Majorca – the maybe best TYPO3camp"